Miracle of Mindfulness is about how to take hold of your consciousness and keep it alive to the present reality, whether eating a tangerine, playing with your children, or washing the dishes. 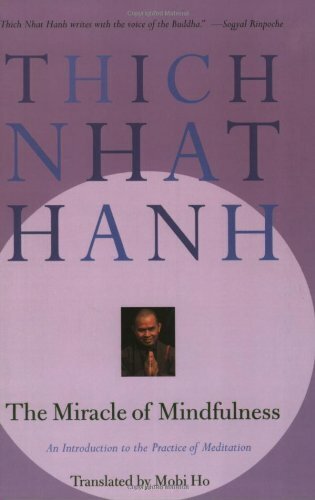 A world-renowned Zen master, Nhat Hanh weaves practical instruction with anecdotes and other stories to show how the meditative mind can be achieved at all times and how it can help us all "reveal and heal." 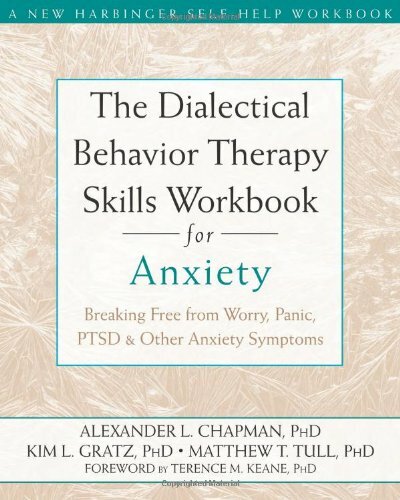 In The Dialectical Behavior Therapy Skills Workbook for Anxiety, you’ll learn how to use each of these skills to manage your anxiety, worry, and stress. 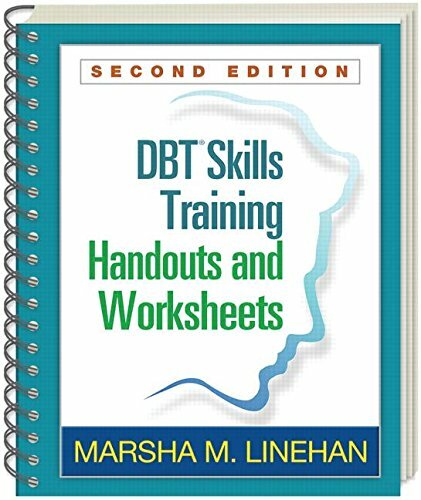 By combining simple, straightforward instruction in the use of these skills with a variety of practical exercises, this workbook will help you overcome your anxiety and move forward in your life. 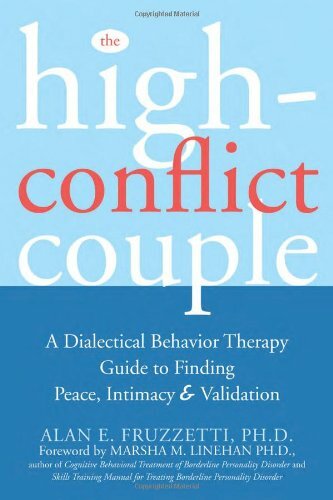 The Hight Conflict Couple adapts the powerful techniques of dialectical behavior therapy (DBT) into skills you can use to tame out-of-control emotions that flare up in your relationship. You'll discover ways to manage problems with negotiation, not conflict, and to find true acceptance and closeness with the person you love the most. 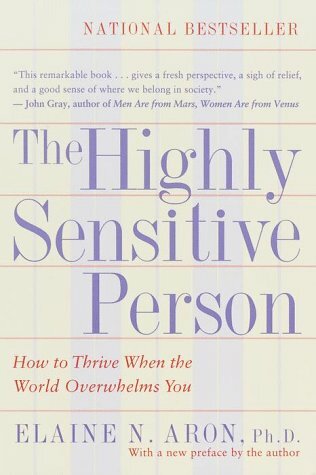 ost of us feel overstimulated every once in a while, but for the Highly Sensitive Person, it's a way of life. 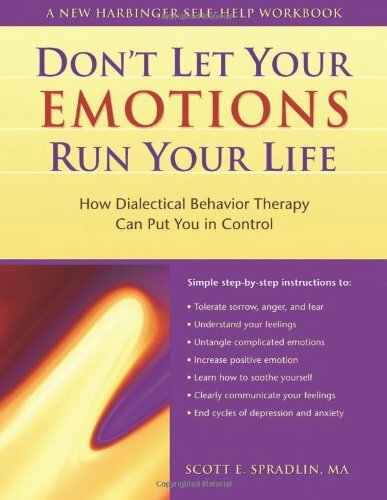 In this groundbreaking book, Dr. Elaine Aron, a psychotherapist, workshop leader and highly sensitive person herself, shows you how to identify this trait in yourself and make the most of it in everyday situations. 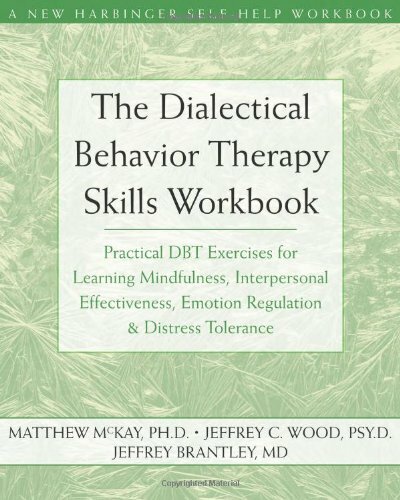 This book develops proven dialectical behavior therapy (DBT) techniques into worksheets, exercises, and assessments that show you how to pay attention to emotions when they arise, assess blocks to controlling them, and overcome them to eliminate overpowering feelings. 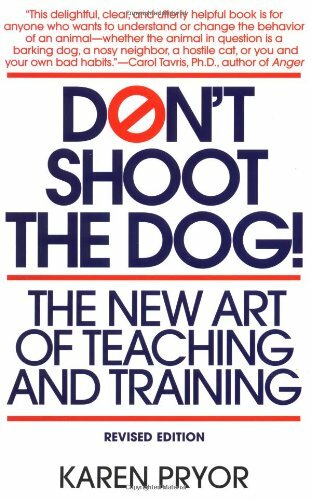 This workbook teaches you to reduce the impact of painful feelings and increase the effects of positive ones so that you can tolerate life's ongoing stresses and achieve a sense of calm coexistence with your emotions. 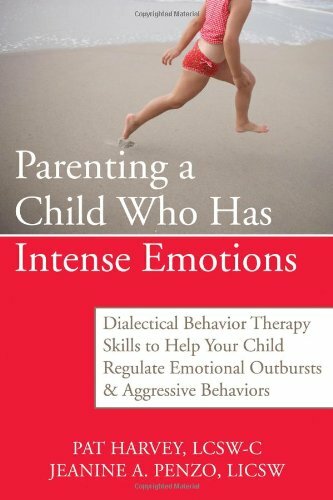 Parenting a Child Who Has Intense Emotions is an effective guide to de-escalating your child's emotions and helping your child express feelings in productive ways. 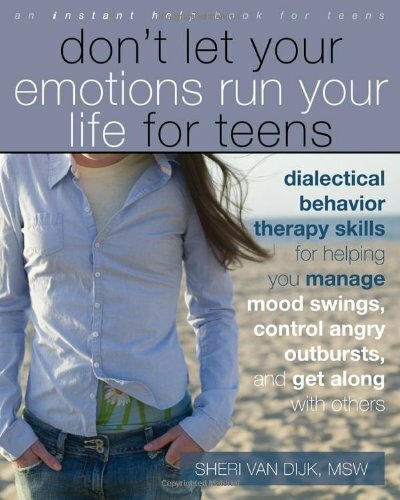 You'll learn strategies drawn from dialectical behavior therapy (DBT), including mindfulness and validation skills, and practice them when your child's emotions spin out of control. 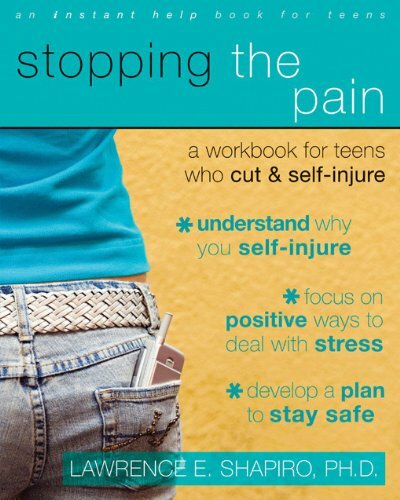 In this compassionate, straightforward book, Dr. Michael Hollander, a leading authority on self-injury, spells out the facts about cutting--and what to do to make it stop. 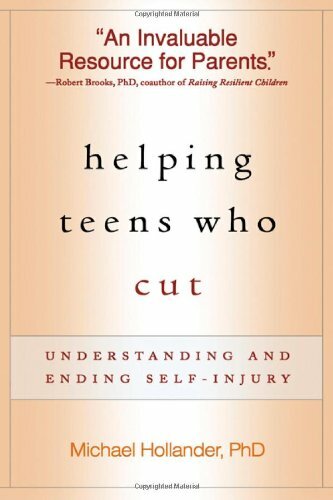 Helping Teens Who Cut demonstrates how to talk to your teen about cutting without making it worse, and explains exactly what to look for in a therapist or treatment program. 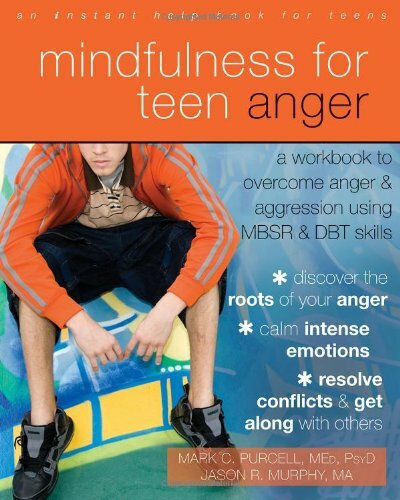 Drawing on decades of clinical experience as well as the latest research, Dr. Hollander provides concrete ways to help your son or daughter cope with extreme emotions without resorting to self-injury. 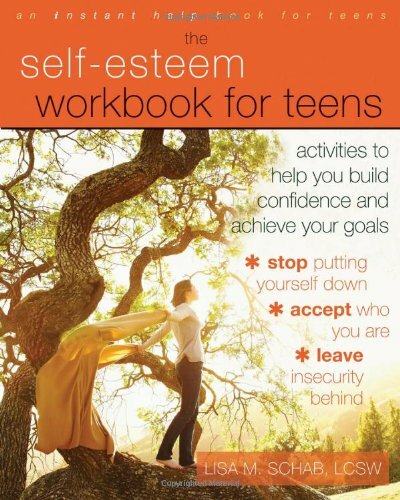 This book offers a comprehensive look at teens self destructive behavior and gives parents solutions for dealing with it. 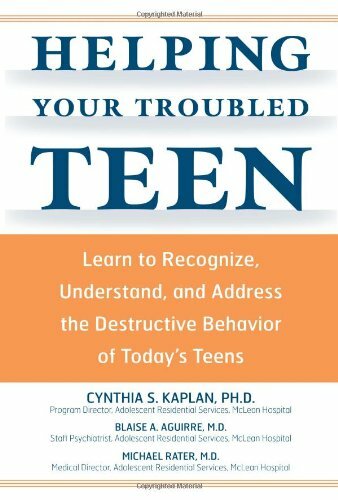 Helping Your Troubled Teen instructs parents on how to identify an at-risk adolescent and discuss warning signs of injurious behavior, before the problem(s) become severe enough that a child is in crisis and/or legal actions are taken against them. 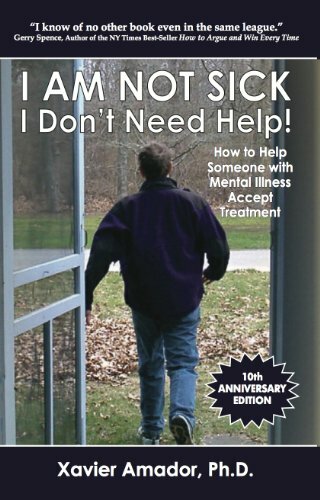 I AM NOT SICK, I Don't Need Help! is not just a reference for mental health practitioners or law enforcement professionals. It is a must-read guide for family members whose loved ones are battling mental illness. Read and learn as have hundreds of thousands of others...to LEAP-Listen, Empathize, Agree, and Partner-and help your patients and loved ones accept the treatment they need. 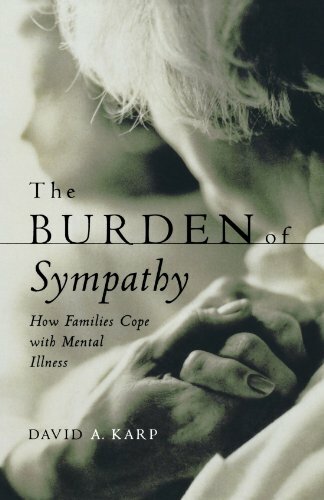 The Burden of Sympathy: How Families Cope With Mental Illness by David A. Karp, 2002, Oxford University Press, New York. 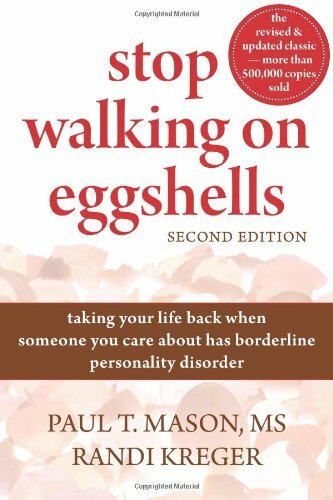 Stop Walking on Eggshells has already helped nearly half a million people with friends and family members suffering from BPD understand this disorder, set boundaries, and help their loved ones stop relying on dangerous BPD behaviors. 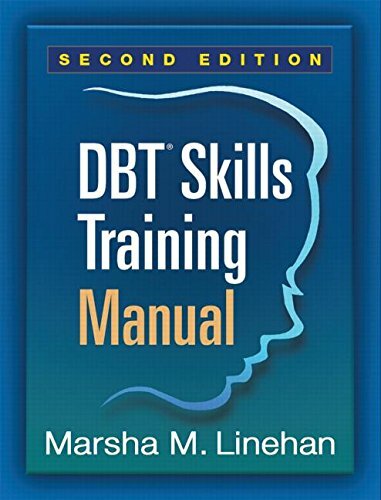 This fully revised edition has been updated with the very latest BPD research and includes coping and communication skills you can use to stabilize your relationship with the BPD sufferer in your life. 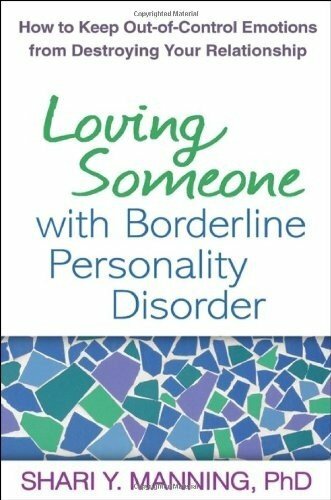 If you're struggling in a tumultuous relationship with someone with BPD. Dr. Shari Manning helps you understand why your spouse, family member, or friend has such out-of-control emotions—and how to change the way you can respond. Learn to use simple yet powerful strategies that can defuse crises, establish better boundaries, and radically transform your relationship. 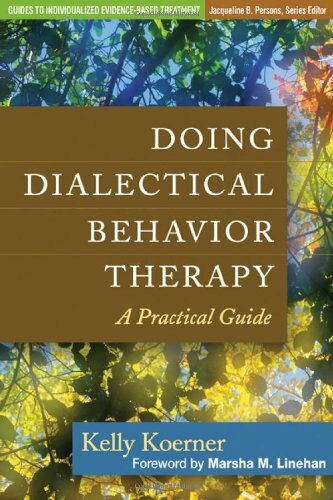 Empathic, hopeful, and science based, this is the first book for family and friends grounded in dialectical behavior therapy (DBT).